For many years I routinely visualized a thick protective colored light around any car I was inside. The color varied -- often a medium blue, sometimes pink or peach. It was as automatic as putting on my seat belt -- just an extra layer of protection. Recently I've been playing with a different visualization while driving. Instead of a protective barrier of light, I imagine positive energy radiating out from the car in all directions -- toward other cars, people, landscape -- everything. I have no idea where this idea came from. I can only say that I enjoy doing it. It feels good. 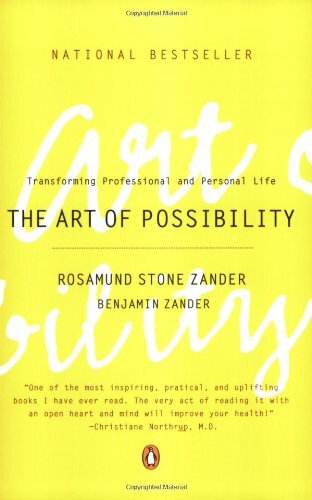 I can see the relationship between this practice and one of my favorite books, "The Art of Possibility," by Rosamund and Benjamin and Zander. 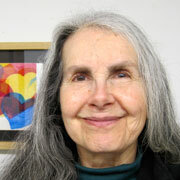 My new practice -- or experimental play, you might say -- is based on the world of possibility. I love one of the many Benjamin Zander videos available online, "Choosing Your World." He talks about "the measurement world" and contrasts it with "the world of radiating possibility." My heart paintings definitely do not want to live in the measurement world. Or perhaps it's more accurate to say that they just don't recognize it. It has no meaning to them. So how does it feel to drive like this? So far, I've noticed that once I begin to visualize positive energy radiating out from my car, the world glows more. If I'm driving through woods, the woods glow. (This is something for which I'm always alert; sometimes a simple phrase, a thought, will set the wood aglow.) If I'm driving in heavy traffic, it becomes a dance. I'm happy with all of us. If you play with this, let us know your experience please! As always, your comments are most welcome here.